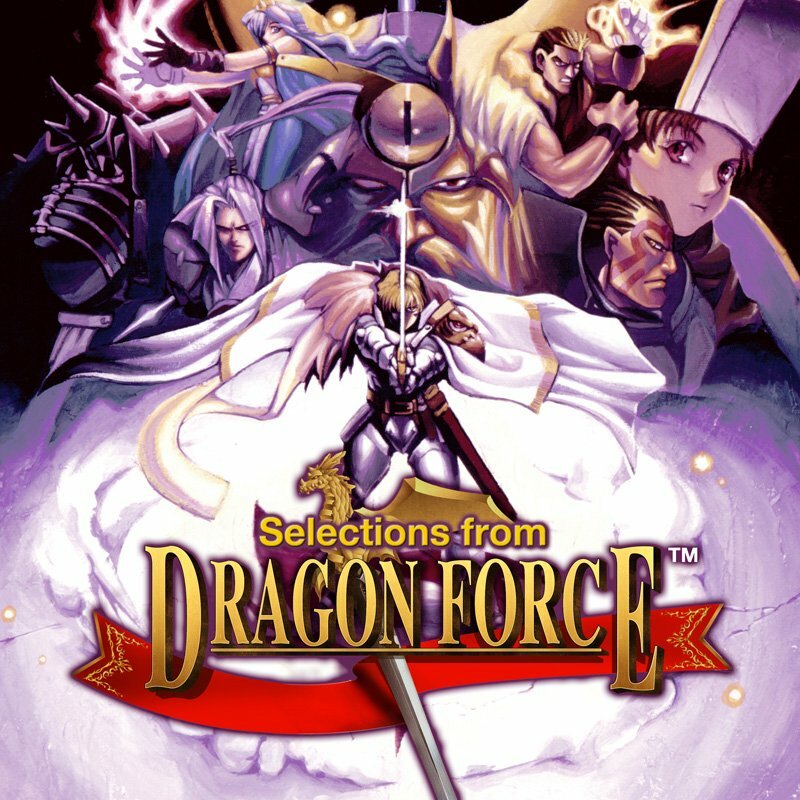 “Dragon Force” was the second Sega Saturn title that I was in charge of producing music. Eight tempered warriors carrying a heavy mission, deepening ties while fighting, to finally face the great evil …. That was the advance text scenario I got at that time. This time, this is the music selection that represents most of the world view for this epic game, it has live sound source reduction. Its music was released on the same day as “Victory Goal ’96”, we hope you enjoy both. –Tatsuyuki Maeda, Dragon Force music producer. 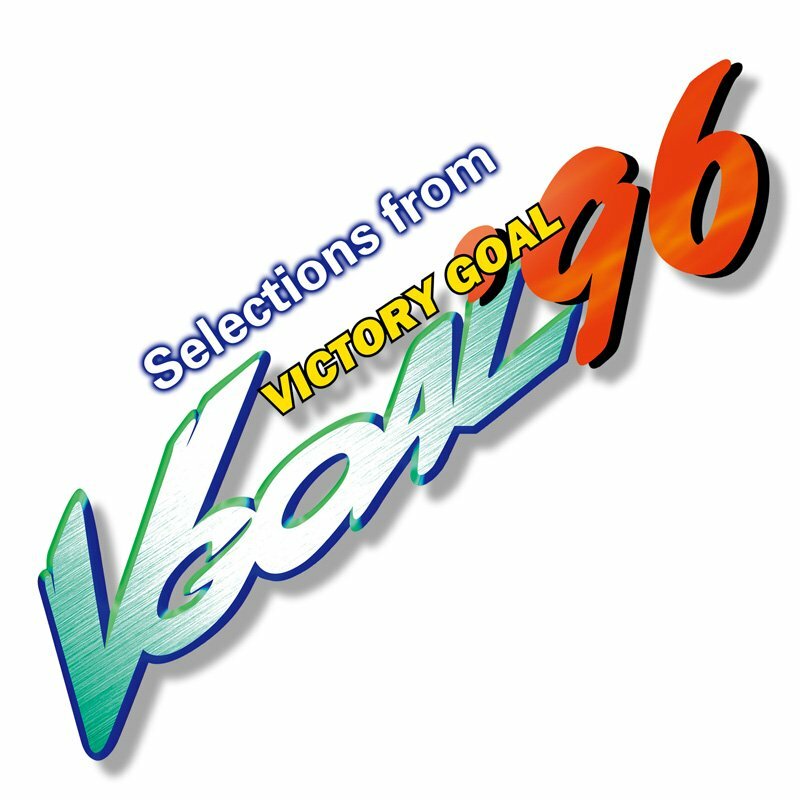 “Victory Goal” was a football game that was released for the Sega Saturn 20 years ago today (March 29th, 1996), I was responsible for its music through the series, the title includes vocal music which was a 1st for the series, these are particularly impressive. As a result, later, in a variety of projects, I was able to produce many vocal music tracks, the two songs that have been recorded in this work, are what can be called a first step. I tried to create a catchy theme song related to the exhilarating images, I was preparing its Japanese lyrics to blast the title’s name, its rad singing vocals were done with Takenobu Mitsuyoshi’s flavor which prodive a refreshing impression. This time, I went throught the original DAT master tape from 20 years ago, and judged how music went through the game, we provided live sound source reduction. This music was released on the same day as “Dragon Force” did on the SEGA Saturn, I hope you enjoy it. -Jun Senoue, Victory Goal music producer.